All Apple users just adore their devices. But sometimes, they start grumbling that there is no storage space or that the MacBook is running slowly. There are Mac-addicted users who will patiently wait for the next new Mac computer and macOS release to solve the problem. But what if there are tricks to help you to speed up your old MacBook Air in just a few moments’ time? Yes, there are several tips. 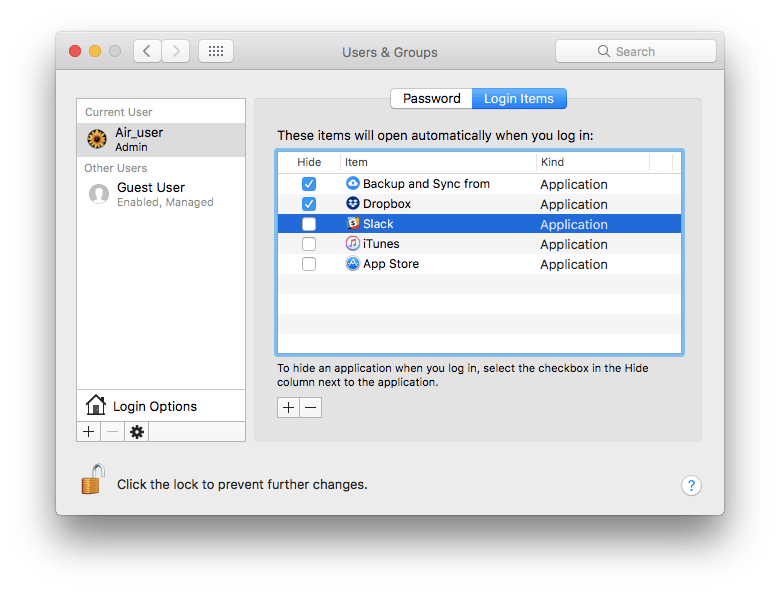 You have an old macOS system that is unavailable to work with the newest apps you’re using. Your Startup Disk is almost full of useless files. 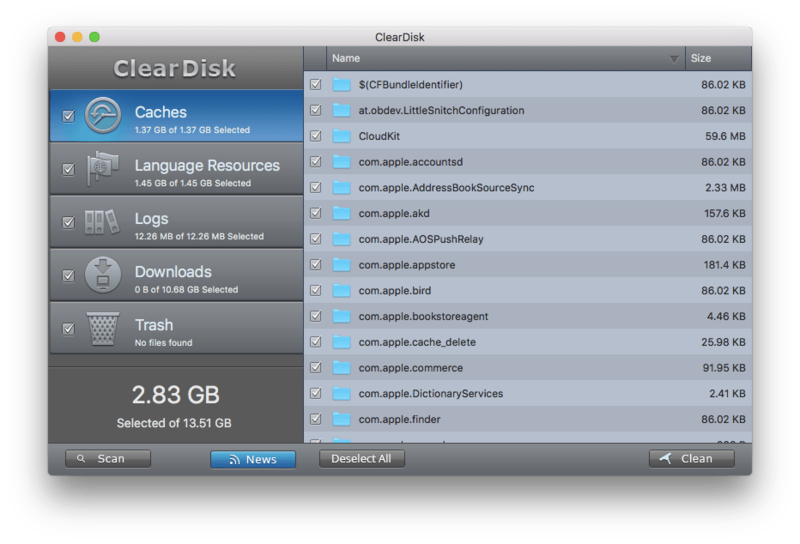 You have never cleared cache, which takes up too much space on your Mac. There are too many processes at startup. The random-access memory (RAM) is too minimal for Mac performance. You have malware attacks which slow down your Mac. Now, I’d like to share with you tips on how to speed up an old Mac, and I hope that they’ll soon become new habits. The desktop is your working place and the first screen that macOS has to load. But if there is a mess of files and application aliases, it will prevent your MacBook from running fast. 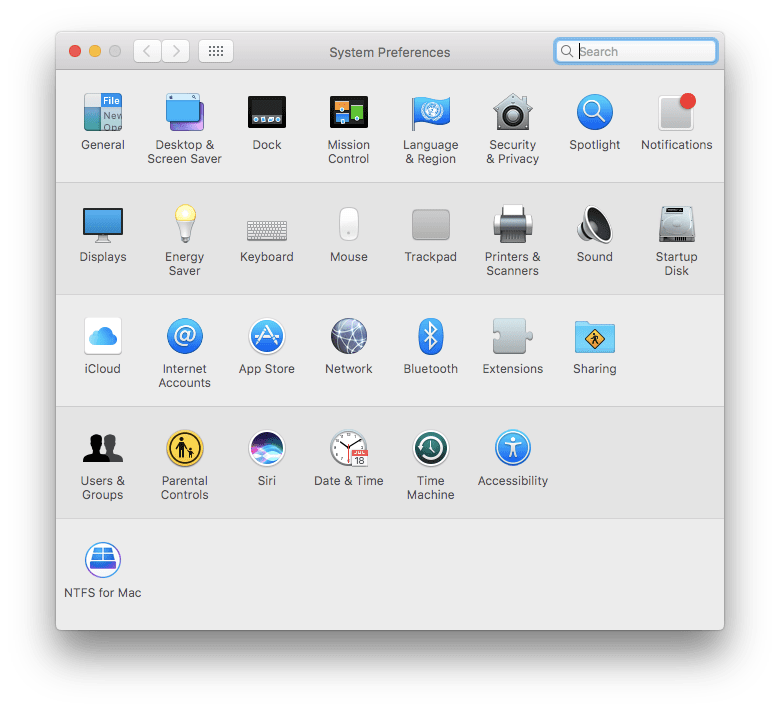 Considering the way OS X’s graphical system works, the items on your desktop use a lot more of your Mac’s resources than you may think. Although some people prefer to keep their files on the Desktop, you should accustom yourself to organizing your files properly and avoid saving too many files in the Desktop folder. For quick access to the required folders, set up Sidebar in Finder. To do so, just open the Finder Preferences from the menu bar. Choose the Sidebar section and select the items you want to see in the Finder sidebar. Then just drag files in the suitable folders in Finder. Create as many folders as you wish to organize your files for convenient access. If you want to avoid slow performance on your mac, you should remove unused applications from Dock as well. For this, choose the App in Dock, make a right click, select Options and click Remove from Dock. 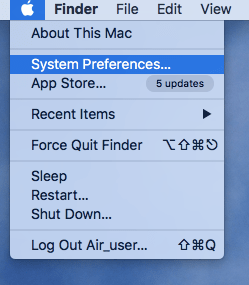 Open the Apple menu bar and select System Preferences. Click the Users & Groups section. Choose your user account and select Login Items. You will see a list of items that open automatically at startup. Click the Lock icon and enter your User password to be able to make changes. Select the items you want to remove and click the “–“(minus) button. Then click the Lock icon again to save changes. You can also change the opening at startup function of each app in the Dock panel. To do so, make a right click in the menu appearing when you select Options → untick Open at Login. It’s likely that you haven’t updated your macOS for a while. 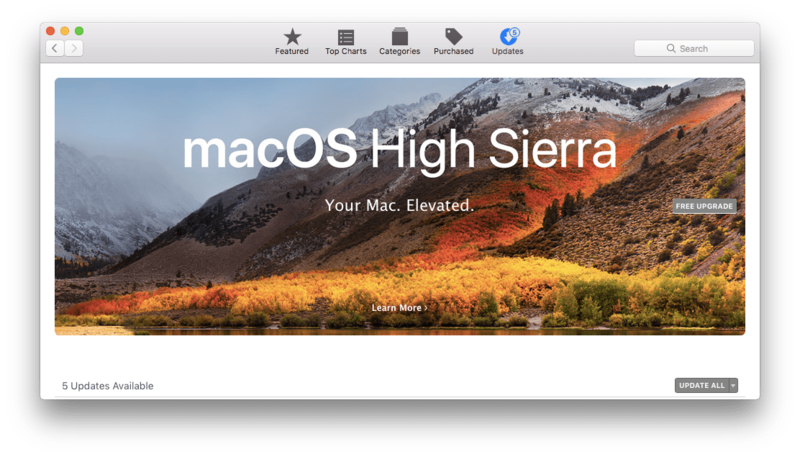 So, you should check to see if you have the latest macOS version because it could fix errors that are slowing down your Mac. Due to new technologies and consumer feedback, Apple specialists continue to make your Mac more reliable, efficient and responsive. 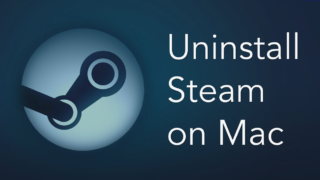 So, don’t skip notifications of updates that can speed up your Maс. 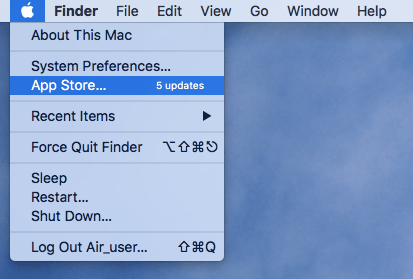 To check your macOS current version, click the Apple menu and select App Store. Choose the Updates section and click the Free Upgrade button. I recommend that you to back up your data before an update, in case of unexpected errors. You may agree that most computer users spend at least 50% of the time being online. We are googling, shopping, watching videos, using social media, and so on. 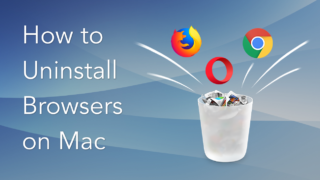 As a result, your browser keeps tons of information in its’ history on your Mac. Besides that, every new tab that you open in your browser, takes up the memory storage and makes your Mac working slowly. 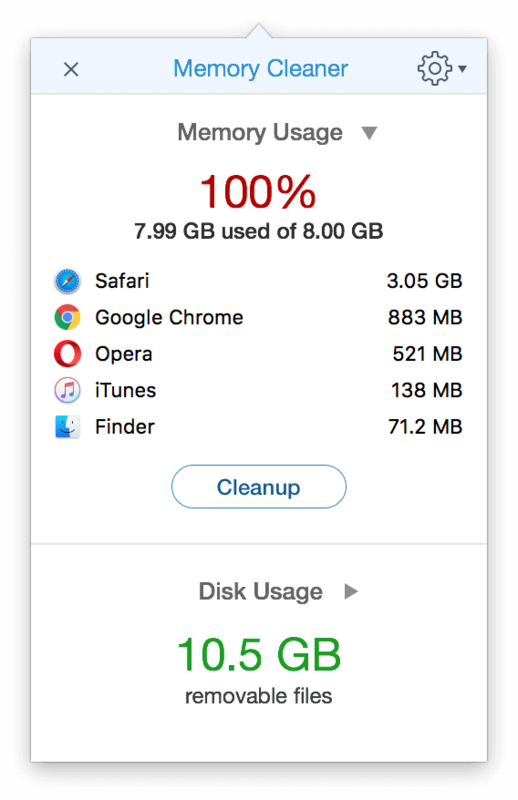 You should clear cookies, cache and browsing history from your browser to free up space on Mac. 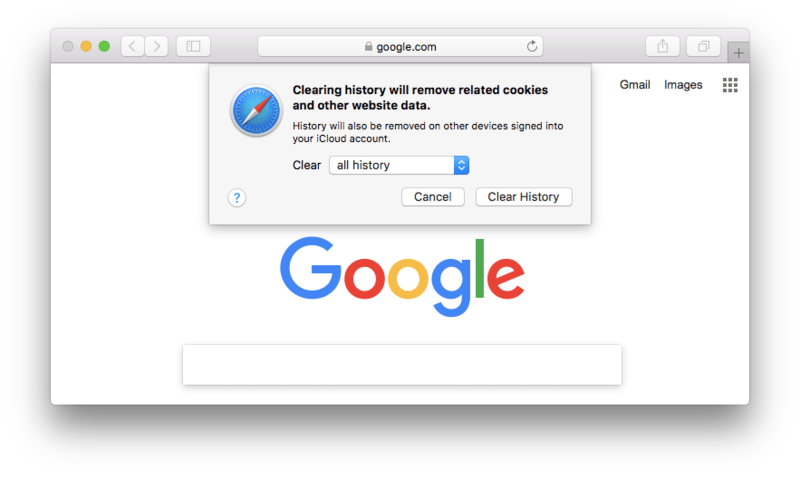 If you use Safari, here is how to clear the browser’s history: Launch the Safari browser → open the Safari menu bar → select Clear History. In the window, choose All History and click the Clear History button to confirm removal. If you are using the Chrome browser on your Mac: Launch Chrome → open the browser’s menu bar → select Clear Browsing Data. 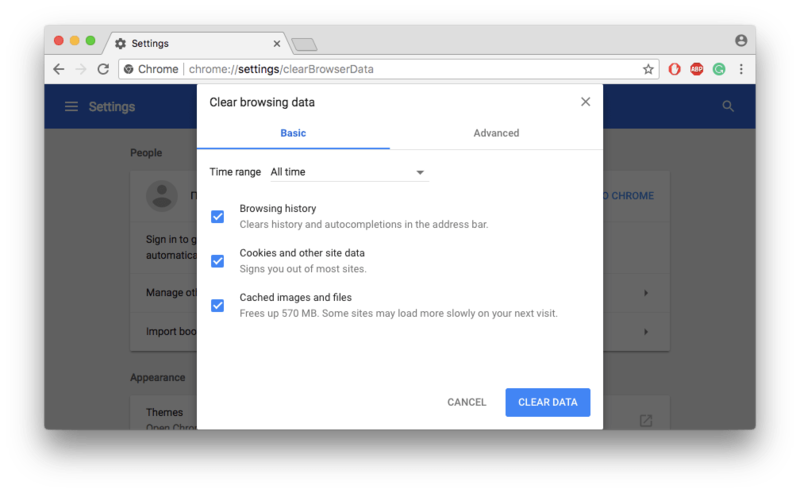 You will be redirected automatically to the Chrome settings page → Clear browsing data. Choose All time in the Time range drop-down menu and click the Clear Data button. 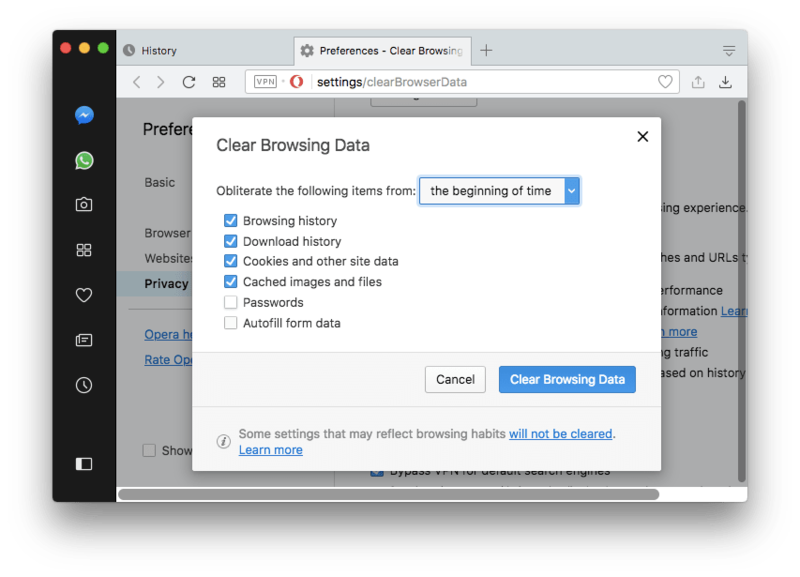 For Opera users: Launch the browser → click the Opera menu bar → select Clear Browsing Data. Choose the period you want to obliterate and click Clear Browsing Data. 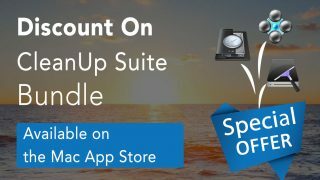 Your Mac is a secured device, so there is no need to install an extra antivirus program. However, there are different malware programs on the net that could harm your Mac. If you notice that your Mac is behaving strangely, if performance degrades, or if there are uncontrolled advertisements in your browser, there may be malware on your Mac. To keep your MacBook safe, use the App Store and trusted official websites to download software, instead of using torrent-trackers and websites full of aggressive advertising. Open Downloads folder in Finder. In the Finder menu, choose the View option → select Arrange By → Date Last Opened. 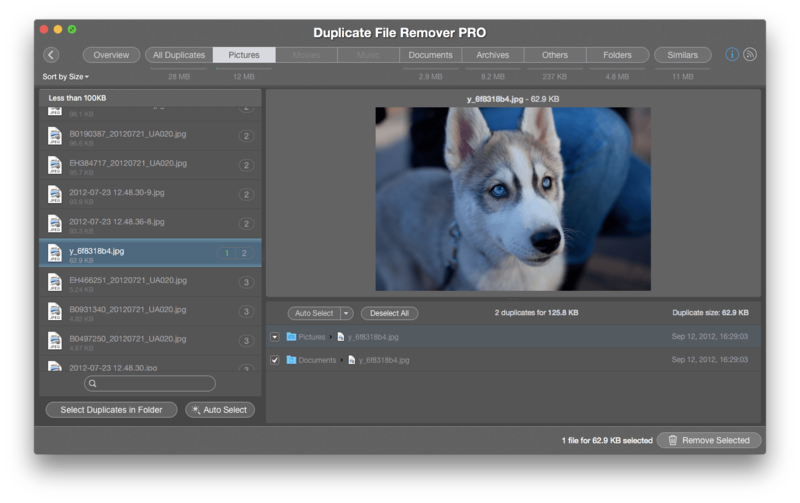 Skim unneeded old files that take up valuable space. There may be apps, movies, music, that you have copied to a specific folder or deleted already. Typically, if you haven’t used an item for six months or more, you should remove them from the Downloads. Additionally, they should be removed from the Trash, because they take up space there, too. 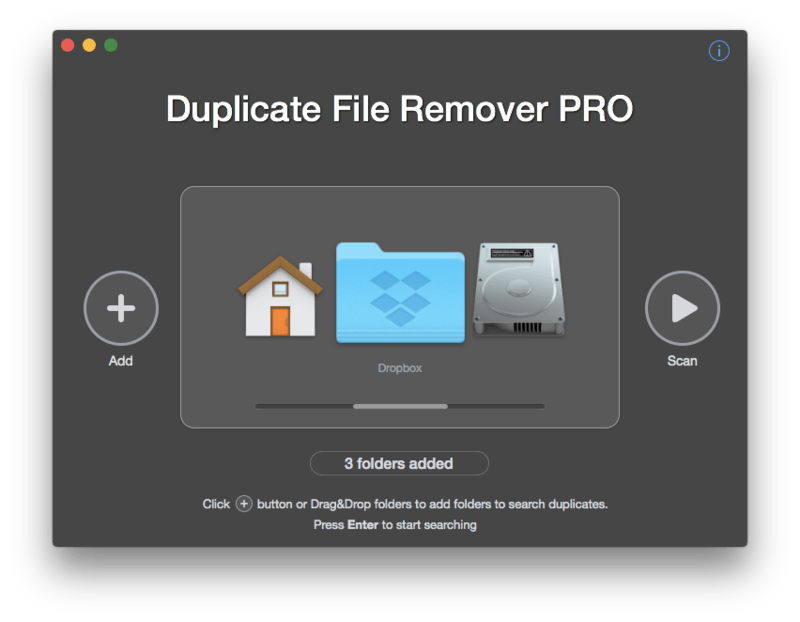 You may want to keep some larger files while speeding up your Mac at the same time. 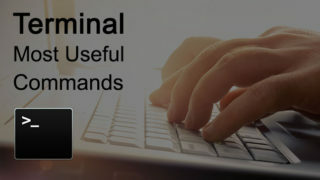 In this case, you should use a cloud storage option like Dropbox, iCloud, or an external hard drive as an alternative. 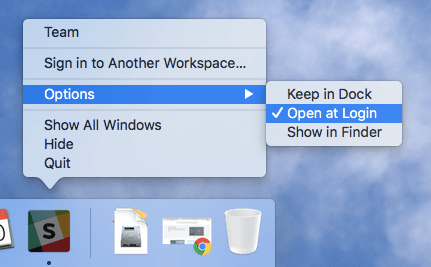 I have shared six simple steps of how to speed up your Mac. I recommend keeping them in mind, as some processes on a Mac depend on the capacity of the hard drive. A Mac computer needs the ability to write and read its temporary (swap) files to disk, so the existence of free disk space is important. From its’ very first startup, your MacBook hard drive keeps a large amount files and folders, many of which take a lot of space. These items are harder to find and delete, as compared to a specific location like the Downloads folder. 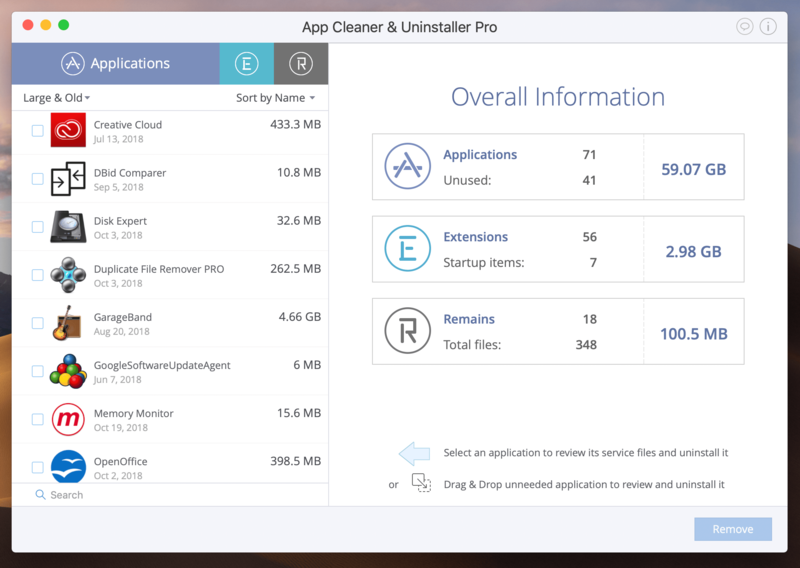 Download the free trial of MacCleaner Pro and find the best way to speed up your Mac right now. If you notice a performance drop while working on Mac, check the app’s memory usage. For this, open Activity Monitor application. You will find it in the Finder → Applications → Utilities folder. Activity Monitor shows the processes that are running on your Mac. Find which apps are requiring more memory and stop them. 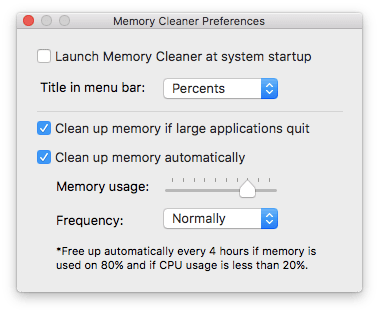 Alternatively, I use a Memory Cleaner app, because it shows not only the memory usage but also provides an option to clean up RAM automatically each time it is overloaded. You can activate this option in the Settings → Preferences → Clean up memory automatically. 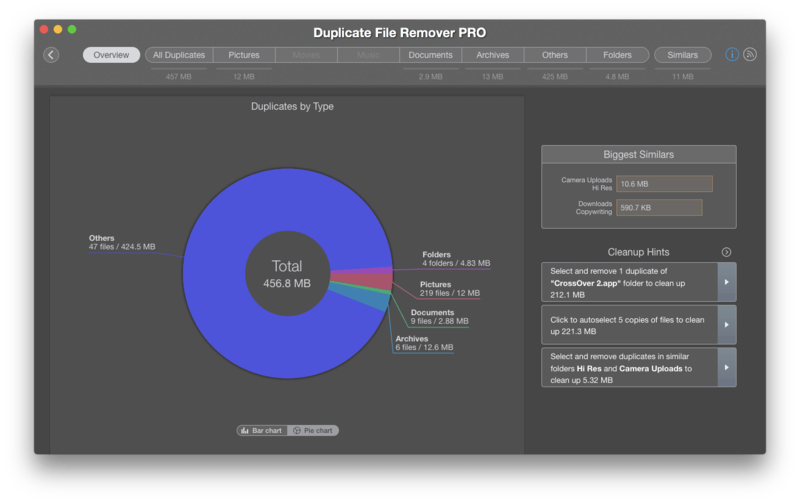 In the Disk Usage section, you can review the number of removable files and delete them using the MacCleaner Pro apps. Note: If it’s technically possible, you can add more RAM to your Mac. 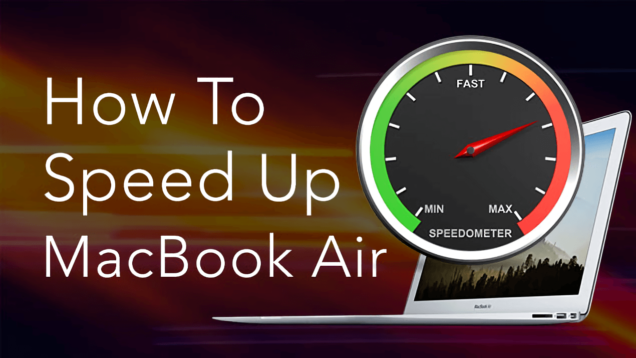 In case you have taken all the steps of this tutorial, but your MacBook is still performing slowly, adding more RAM memory will certainly speed it up. 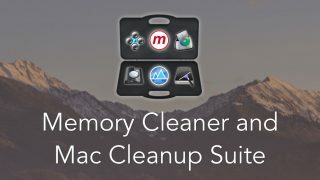 Unfortunately, it’s not as easy as launching the Memory Cleaner, but in our previous article you can learn more about how to change memory on Mac. 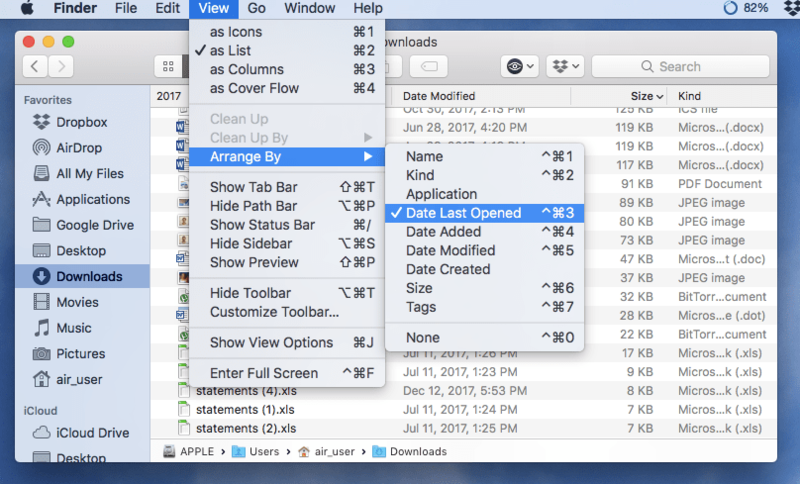 Over the years, you’ve likely littered your MacBook with applications you no longer use or need. 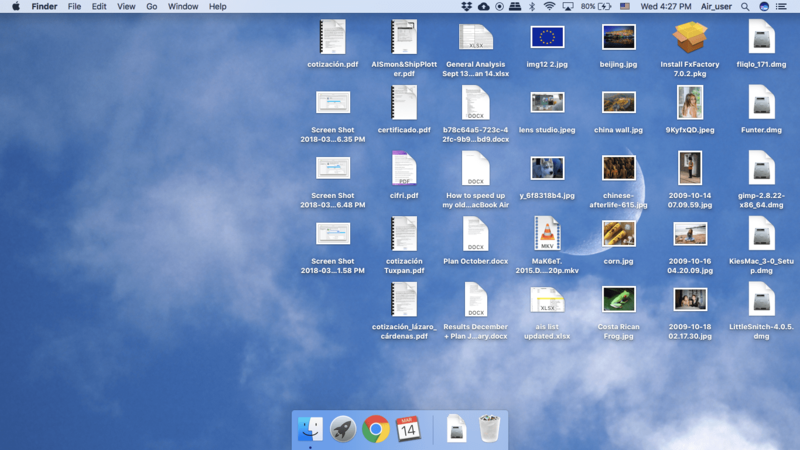 So open the Applications folder in Finder and skim the list of your apps. If you have apps you can’t remember, no doubt, you can remove them. 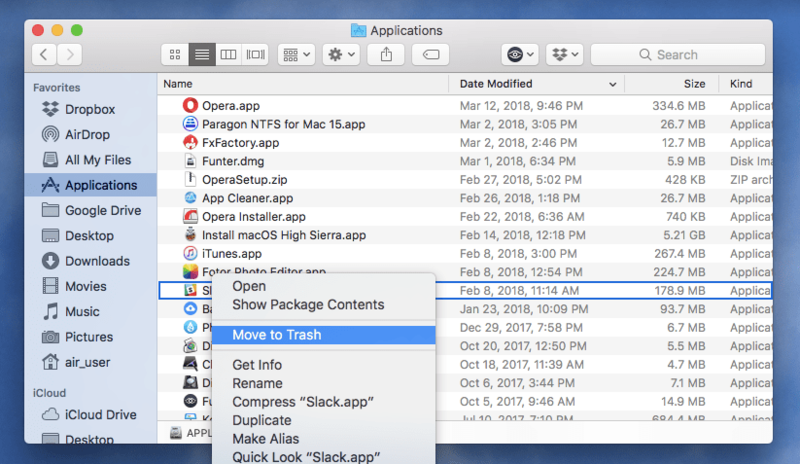 Make a right-click on the selected app and choose Move to Trash, or just drag an icon to the Trash. Remember to empty the Trash for the complete removal of the app. However, even after the app is emptied from the trash, remains still exist. These remains are service files that applications use to accommodate each user. Beside this, apps leave cache and logs on your Mac that were collected during the app’s performance. You should remove them to reclaim hard drive space, which will allow your Mac to speed up. Launch the app. The main window represents a list of applications on your MacBook. You can sort them by date to quickly find the oldest ones. Or choose the biggest apps to free up space eaters. Select an app on the left side of the app’s window and you will see all items related to the app on the right side of the window. Click the Uninstall button to remove the app. You may notice that the app itself may take up less space on Mac than cache and other service files. Alternately, you can untick the app from the list and remove only its service files. There is one more useful section – Remains, that shows the leftovers of the deleted apps. 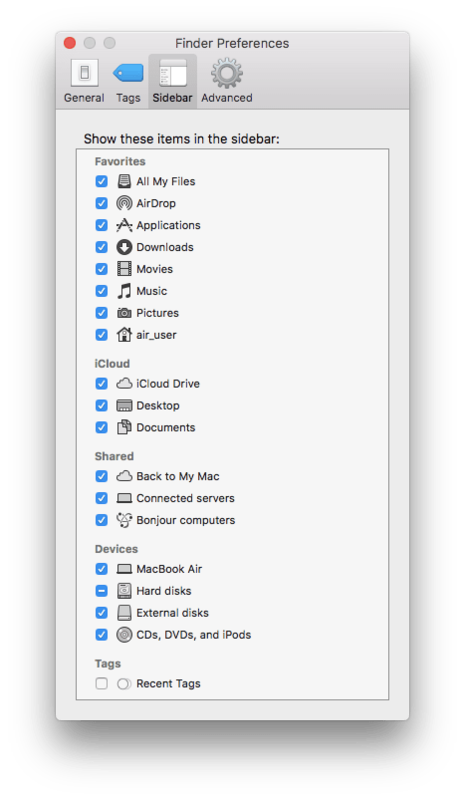 It’s likely you have deleted some apps previously, so you can check to see if there are any remains on your Mac. These useless files can take a significant part of storage place. 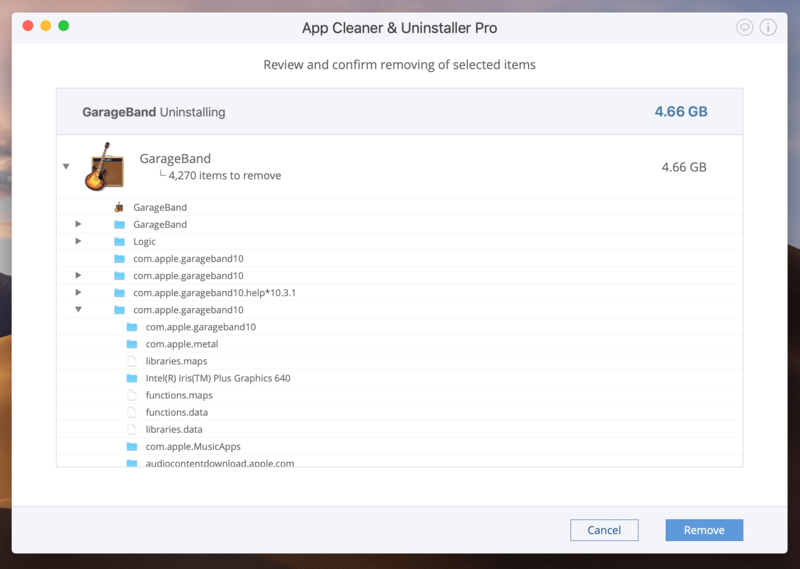 App Uninstaller helps you to uninstall applications, remove extensions and remains all in one app. To finish the total removal you just need to do one more step – empty the Trash. Launch the app. Click Scan Home Folder, “+”(plus) button, or drag a specific folder and click Scan to search duplicates there. In the next moment, you will see an overview window, where all duplicates are sorted by types. 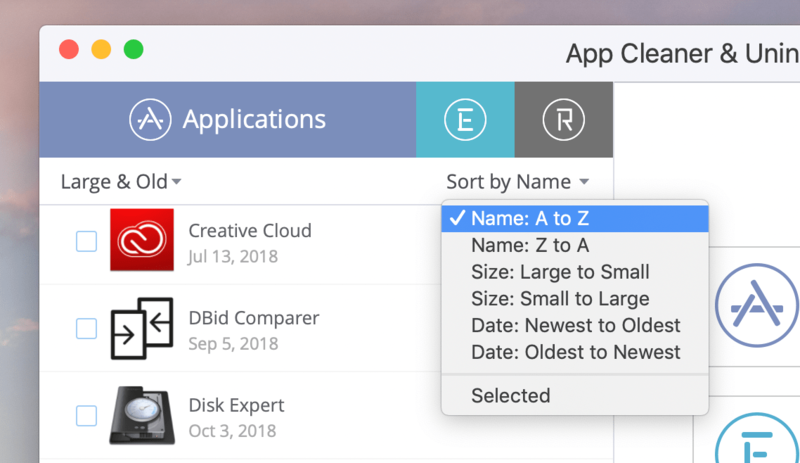 Use Cleanup Hints to quickly free up space on MacBook from the biggest duplicates or open sections by type of files and select unnecessary duplicates. View the duplicates. Select from which folder to delete a file copy. Click the Remove Selected button. In the confirmation window, look through the files once more to be sure that you have selected only unneeded files and then confirm the Removal. Launch Disk Expert app. You can scan your Hard Disk, or choose a specific folder to scan by clicking the “+” (plus) symbol in the bottom left corner. Select a folder and click the Start button next to it. 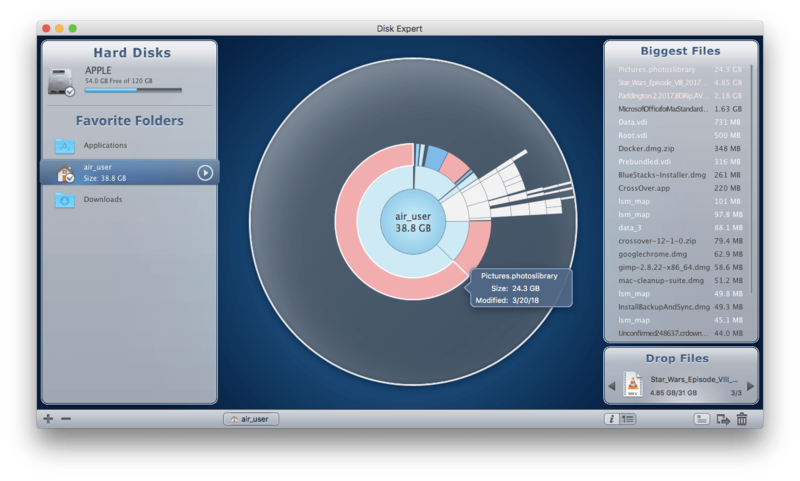 Disk Expert will scan the hard drive or a specific folder and show you the biggest files in each. Click the “+”(plus) button next to the item or drag it to a special drop list. Then you can move the item to a preferred folder or move the item to the Trash by clicking the appropriate icons in the bottom right corner. Move the item to the Trash. 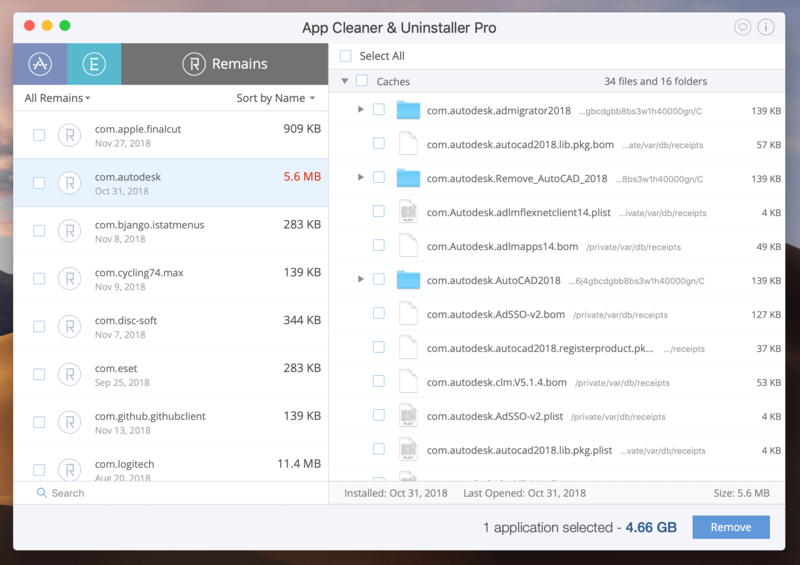 Don’t forget to empty the Trash after removal of the biggest files using the Disk Expert app. Select which kind of files you want to check and click to Scan. 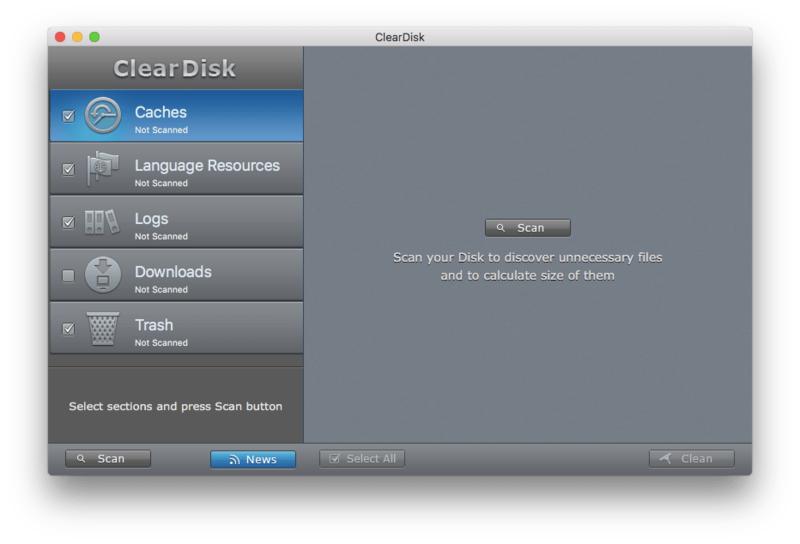 Select unneeded files and click on Clean to delete them. As you can see, these steps are really simple with the special Mac optimization tools and take very little time. 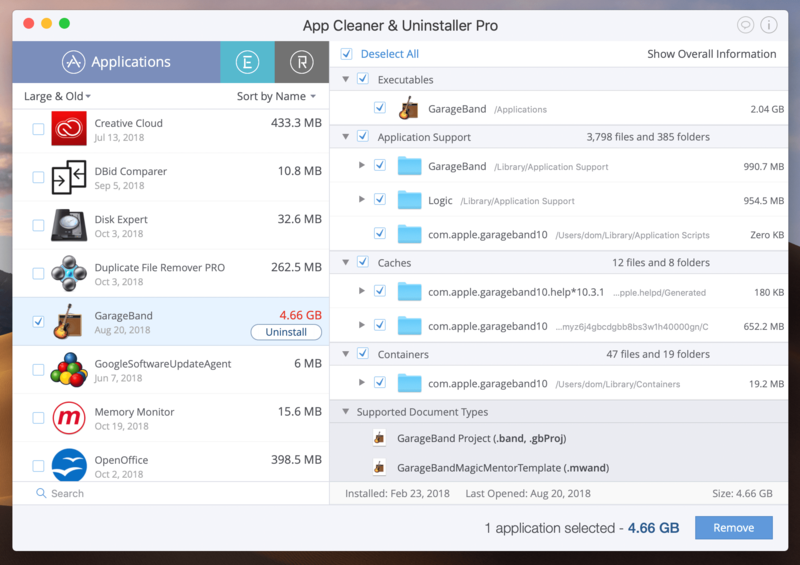 All these useful applications you can find in the MaCleaner Pro bundle. So, you don’t have to buy a new MacBook immediately. Remember to clean up your Mac regularly, and it will serve you as if it’s brand new for a long time.